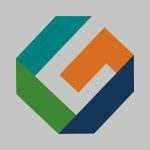 The six European partners composing EMERGENT consortium combine heterogeneous, multi-disciplinary and world leading expertise in the domain of RFID technologies and applications. The share of complementary expertise and human resources, by the means of staff mobility, assures the necessary synergy within the project consortium for a successful realization of the project objectives. This inter-sectoral European cooperation will enable technology transfer and the market uptake of EMERGENT outputs. 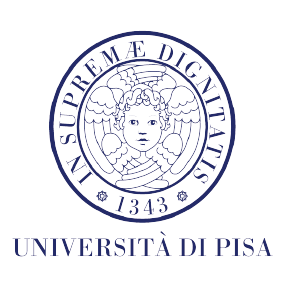 The University of Pisa (UNIPI) is represented in this project by the Microwave and Radiation Laboratory (MRL) of the Department of Information Engineering (DIE). The MRL priority research lines are focused on periodic surfaces (frequency selective surfaces or dichroics, artificial magnetic conductors for low-profile antennas, metamaterials, Fabry-Perot antennas), antenna design (reconfigurable antennas, electrically small antennas), radiofrequency identification (RFID tags, RFID localization algorithms), electromagnetic optimization (Genetic Algorithms, Particle Swarm, Pareto-based algorithms) numerical and asymptotic methods for computational electromagnetics (Method of Moments, Ray-tracing, Finite Element Method). 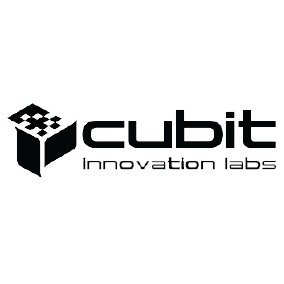 Consortium Ubiquitous Technologies – CUBIT Scarl is an Italian research and innovation SME with a remarkable experience in testing and certification of devices and infrastructures for communication and sensor networks. CUBIT has also matured a relevant expertise in the design, development, and integration of radio frequency modules and in product certifications concerning signal integrity and radiofrequency standards in compliance with the main national and international quality and measurement regulations. 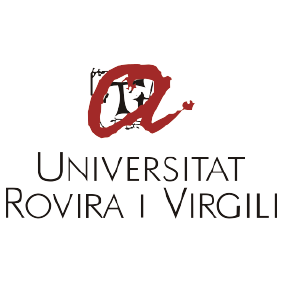 The University of Tarragona (URV) is represented in this project by the Nanoelectronic and Photonic Systems (NEPHOS) research group of the Department of Electronic, Electric and Automatic Engineering (DEEEA). One of research lines of the groups are the High Frequency Electronic Systems. This research line aims to the design, integration, manufacturing and characterization of high-frequency systems and components for several applications: microwave tomography, remote sensing of vital signs, RFID systems, UWB technology, wireless sensor networks, localization using WSN, reconfigurable circuits based on RF-MEMS and high-frequency compact modelling of microwave and advanced CMOS transistors. The NEPHOS experience in UWB systems including RFID and vital signs monitoring using UWB and the expertise in time-coded RFID tags, the integration of sensors (temperature, gas sensor, etc.) and antenna design will be very relevant for the project activities. 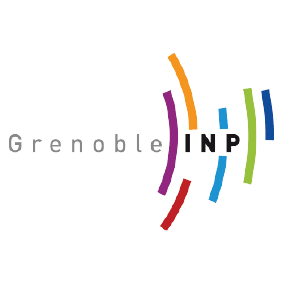 The Grenoble Institute of Technology (INP-Grenoble) is represented in this project by one of the major research groups on RFID technologies in France, ORSYS (Optoelectronic and RF Systems), part of the LCIS Lab – Systems Design and Integration. The ORSYS group developes research on wireless communications and applications, signals and technologies for RF, including wireless, and optoelectronic systems. The ORSYS staff members have large expertise in applied Electromagnetism, RF and Optoelectronic domains, as well as the integration and miniaturization of systems for communication and sensing. RFID and UWB technologies are among the most studied solutions. Actually, the group is very active in Chipless RFID and has strong expertise in the design and validation of chipless solutions. ARDEJE SARL is a French SME with expertise in design and manufacturing of inkjet printers, from the lab environment to the production line. It develops its own printing drivers and software. 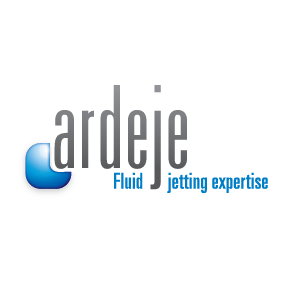 ARDEJE SARL has the skills to develop and fine-tune inks for inkjet. It is also able to optimize the surface properties of the substrate and to control its interaction with the drops. The group of engineers dedicated to the project are experts on printing quality characterization and process optimization.